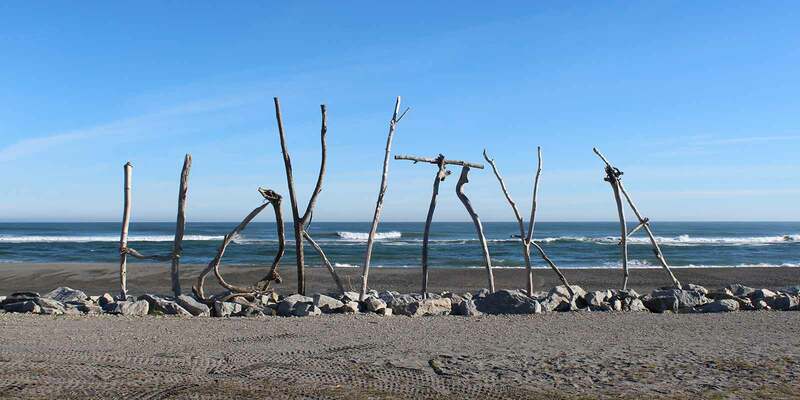 Hokitika is a cool little town and a "must-stay" destination on the West Coast. Imagine those fun-filled, relaxed holidays you used to have, then throw in better coffee, a wild beach, awesome sunsets, mountain views and great cafes and galleries. Don’t rush! 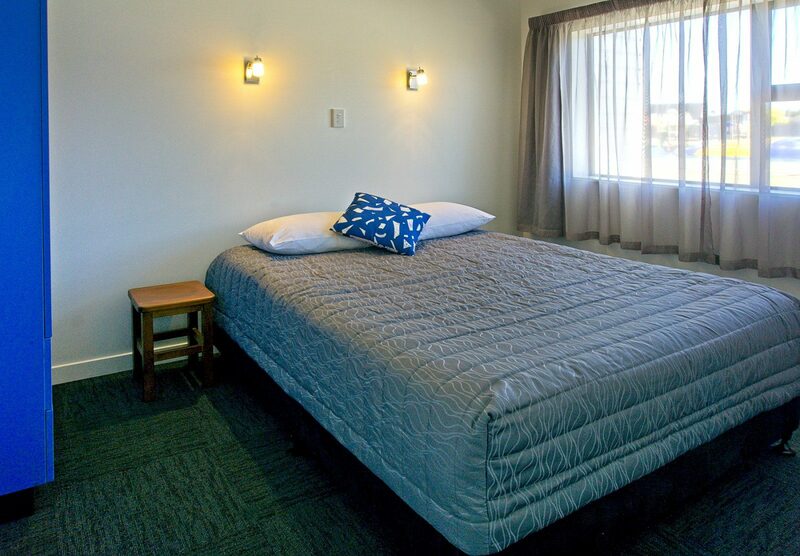 It’s common to hear “I wish we had stayed in Hokitika longer. 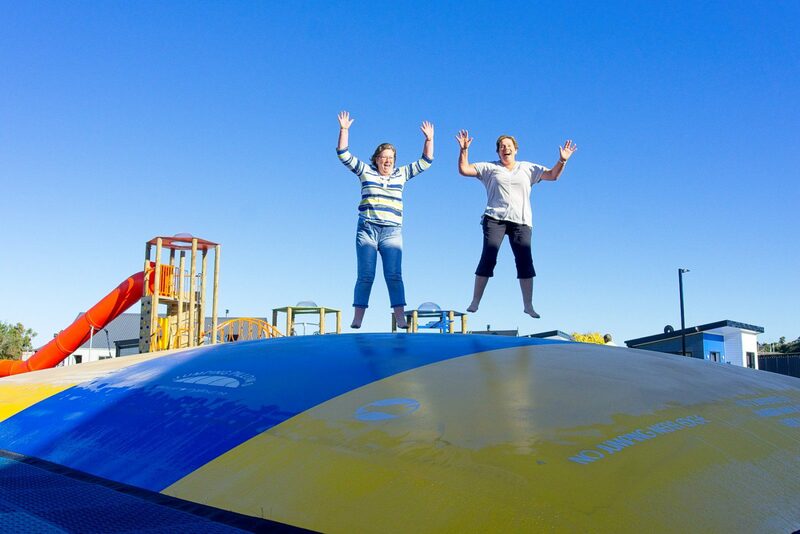 There is so much to see and do.” Hokitika's central West Coast location means it is also a great place to base yourself to see the West Coast's most popular natural attractions with the Hokitika Gorge, Punakaiki's Pancake Rocks and the Franz Josef Glacier great day trips. So stay awhile to enjoy the slower pace of life, have a chat and soak in the view with us. 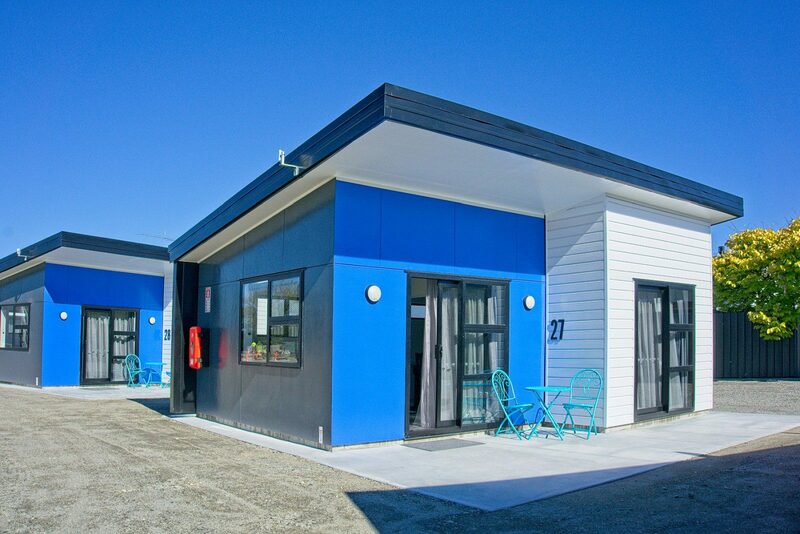 Hokitika Glass Studio - meet local artists at the many galleries in town including the Hokitika Glass Studio. And as the birthplace of pounamu/NZ jade, it is a great place to shop for this precious stone. Walk the Town Centre Points of Interest Loop - one hour self-guided stroll featuring public art, Take-a-Seat artseats, and historical buildings and monuments. Hokitika's Regent Theatre - Movies, live music and shows in an historic, art-deco inspired building. The National Kiwi Centre - See kiwi, tuatara, feed eels and fish for crawlies. 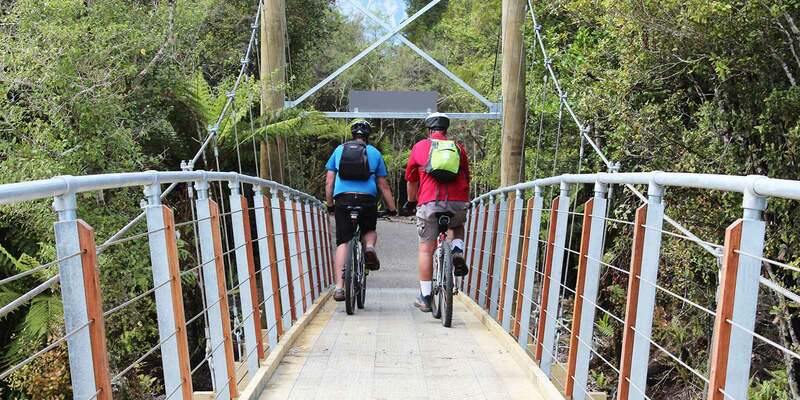 West Coast Wilderness Trail - a 4-day "NZ Great Ride" cycle trail. 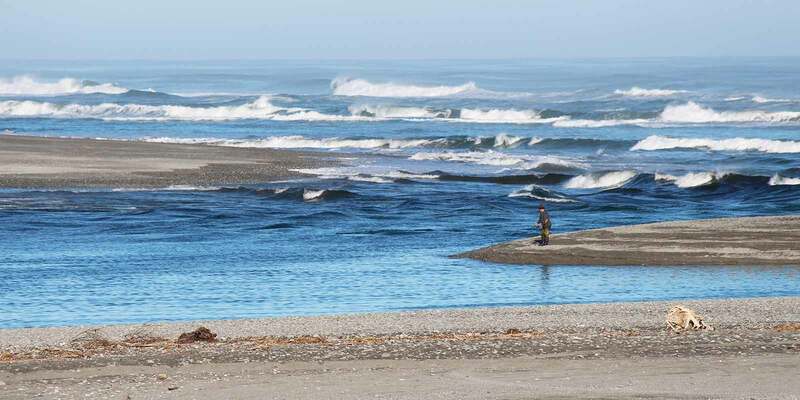 Do the entire length from Ross to Greymouth or base yourself in Hokitika and do sections ranging from 2 hours to a full day. 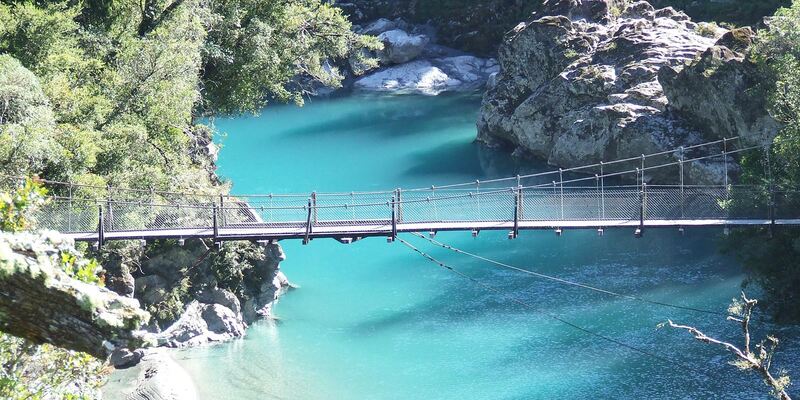 Hokitika Gorge - this West Coast natural icon has to be seen to be believed. 25 minutes from Hokitika. Lake Kaniere and Lake Mahinapua - Hokitika is blessed with two lovely lakes within easy driving distance. Enjoy picnics, swimming, walks. Treetop Walk and Cafe - a treetop adventure among temperate rainforest giants near Lake Mahinapua. West Coast Scenic Waterways - freedom kayaking or scenic boat cruise along Mahinapua Creek and Lake Mahinapua. Shantytown Heritage Park - a living history town with gold panning, playground and working steam train. 35 minutes from Hokitika. Punakaiki's Pancake Rocks and the Franz Josef Glacier - scenic day trips from Hokitika to the Coast's most popular natural attractions. Hokitika Cool Little Town - official website for Hokitika - cool little town. 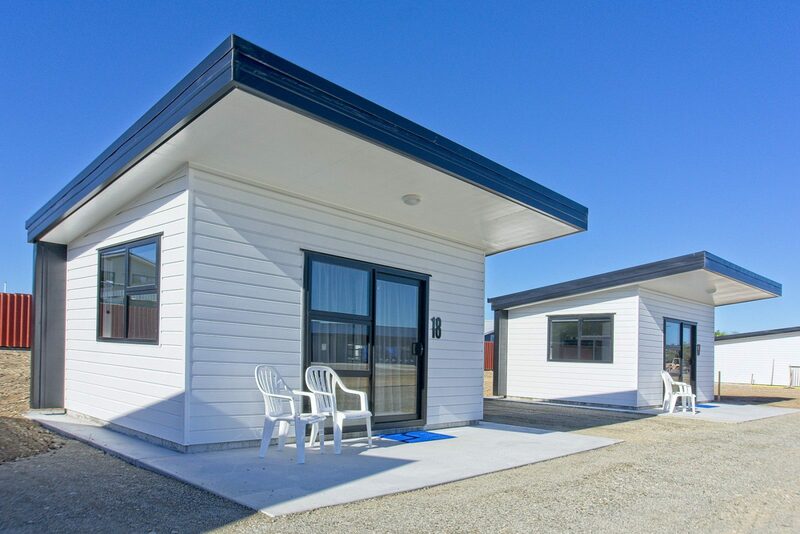 West Coast NZ - official website for West Coast, New Zealand.